The pencil case or pouch? Two projects to choose from. They are so gorgeous you will fall in love with both. These make great gifts too! 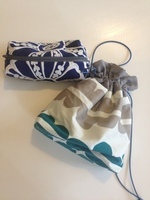 Pencil case – inserting a zip and lining the pencil case. You will also learn how to make boxed out corners. 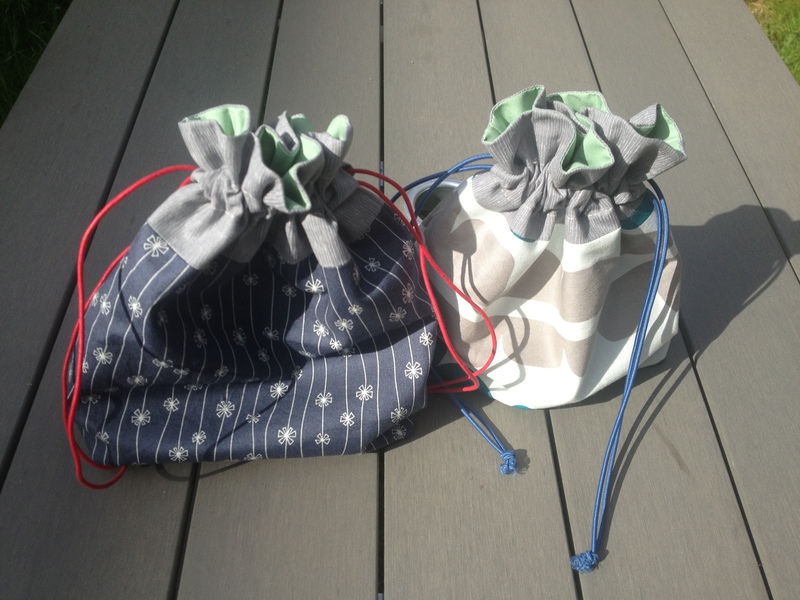 Drawstring pouch – inserting lining and creating a carrier section for the draw string. You will also learn how to make boxed out corners. You can take your own pattern home with you after the workshop so that you can continue to make your own versions of the project you choose. Bring your own machine or use one of my Elna, Pfaff or Brother sewing machines. Materials: Everything is provided in this workshop plus a lovely cup of tea and a slice of cake (yum! ).